With a few notable exceptions (like prickly pear and the S1 plant I keep mentioning), there isn’t much blooming now in the Potomac Gorge. In the past week I’ve see a few long-leaved summer bluets and Venus’ pride, various Erigerons, and this: hairy skullcap (Scutellaria elliptica, Lamiaceae). It’s one of nine species of skullcaps known in the Maryland piedmont, and the only one I see regularly. 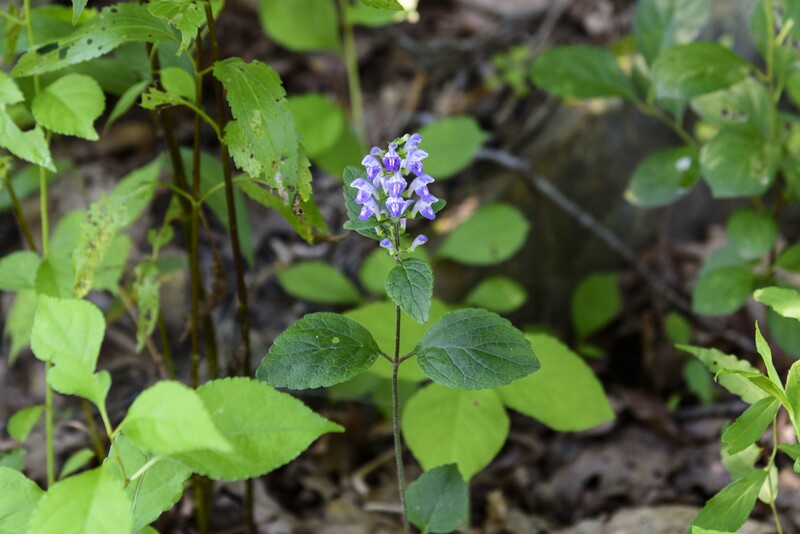 Look for it in dry, rocky woodland areas. This one was right along the towpath, and it may be the most perfectly-formed inflorescence I’ve ever seen on this species. 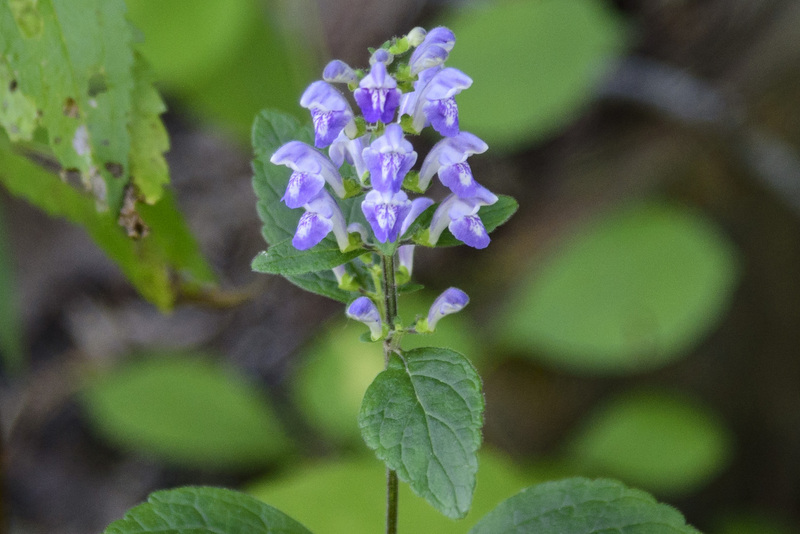 This entry was posted in Uncategorized and tagged Lamiaceae, Scutellaria, skullcaps by elizabeth. Bookmark the permalink.